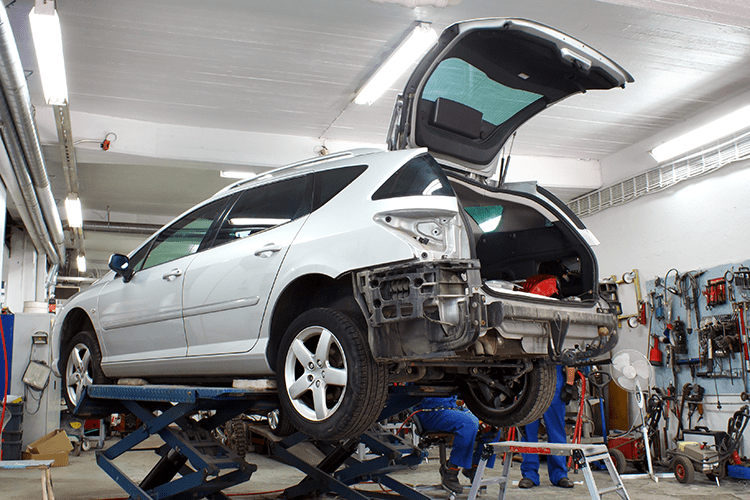 Having the right auto body specialists handle your car’s repairs makes all the difference. Our technicians are certified and provide the most detailed and professional collision work in the business. 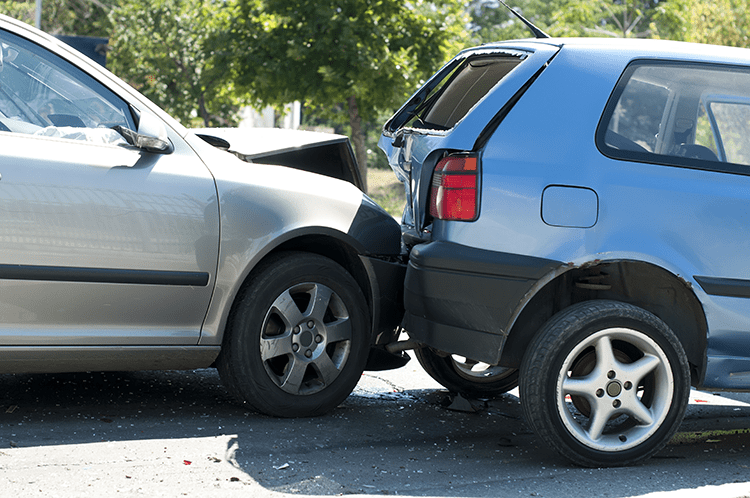 All our collision work is guaranteed, providing you the assurance that you need and deserve. All estimates are honored and we work with all major insurance carriers. Not only will we make sure your car is brought back to like-new condition, we will help you handle claim activities, insurance estimates, and even a rental car. We are truly a full-service collision center. From simple dent removal to major frame work and color matching paint services, you can count on us to do the job right. When you want your car to stand out, nothing does a better job than custom paint. You can trust the professionals at Kearns to get the job done right the first time. 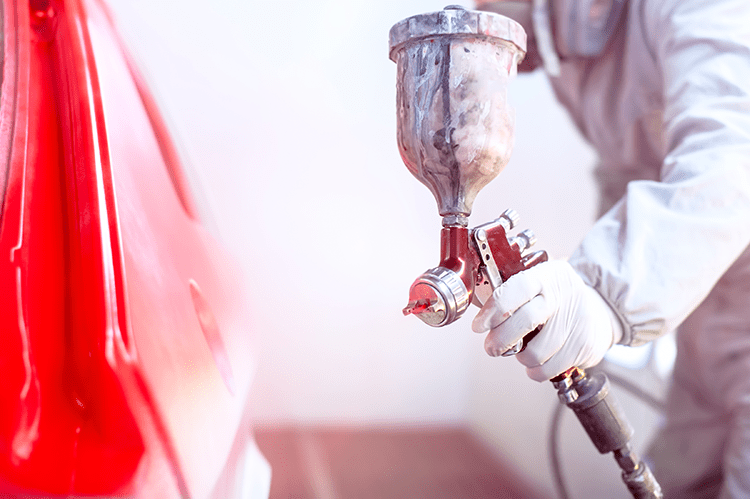 Our dedicated team has both the knowledge and experience to make sure that your vehicle’s paint job will look great for years to come.